This Daddy Warbucks adult costume from "Annie" would make a great father/daughter Halloween costume when you pair it up with one of our Annie kid's costume. It can also be used by directors who are looking for an easy way to create Daddy Warbucks for their performance of "Annie". 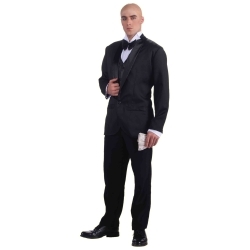 The Daddy Warbucks adult costume is colored as pictured. Costume includes jacket, shirt front, and bald cap. 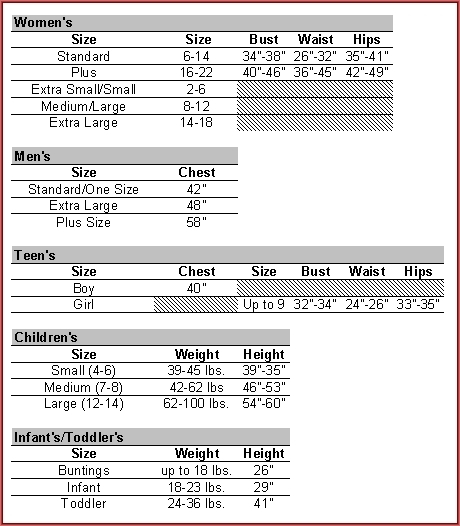 Available in size adult men's standard.